Durable mirror slides over the side-view mirror on the driver's side of your vehicle to extend your line of sight while you're towing. Felt-covered wedge lock securely fastens the slip-on mirror in place. Tool-free installation. Lowest Prices for the best replacement mirrors from CIPA. CIPA Custom Towing Mirror - Slip On - Driver Side part number 10901 can be ordered online at etrailer.com or call 800-298-8924 for expert service. Easily extend your field of vision and reduce blind spots with this CIPA slip-on towing mirror. By adding it to your OEM side-view mirror, you can see beyond the end of your trailer. This will allow you to safely and easily change lanes, pass, and park with a trailer in tow. The mirror is molded to perfectly match the contours of your factory side mirror. Simply slide the mirror over your side-view mirror and use the custom-formed, felt-covered wedge to hold the mirror in place. 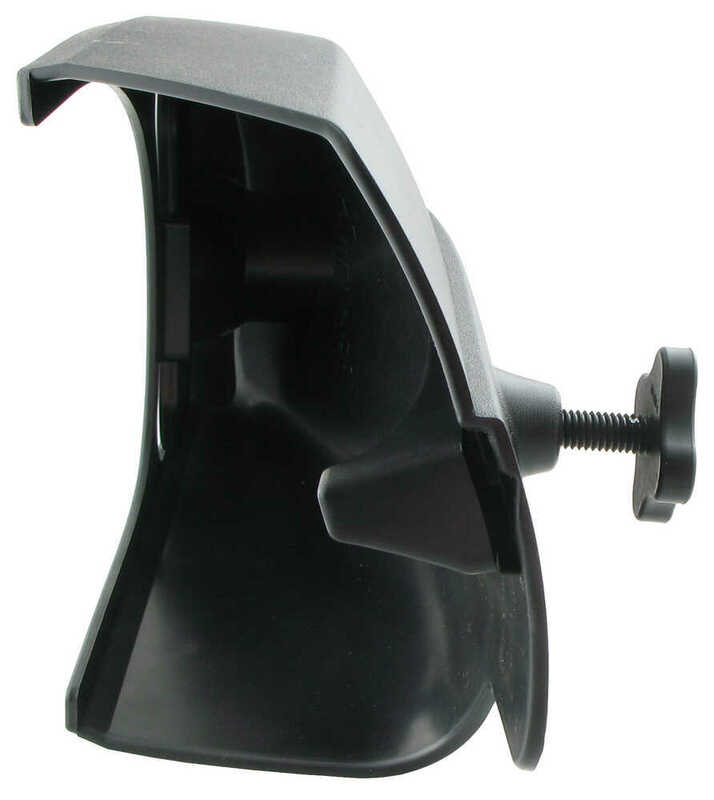 This wedge wraps around the inside edge of your OEM mirror and can be tightened onto the mirror with an easily accessible hand knob. Slip-on mirror will fit factory mirrors that look like the mirror in the images above. 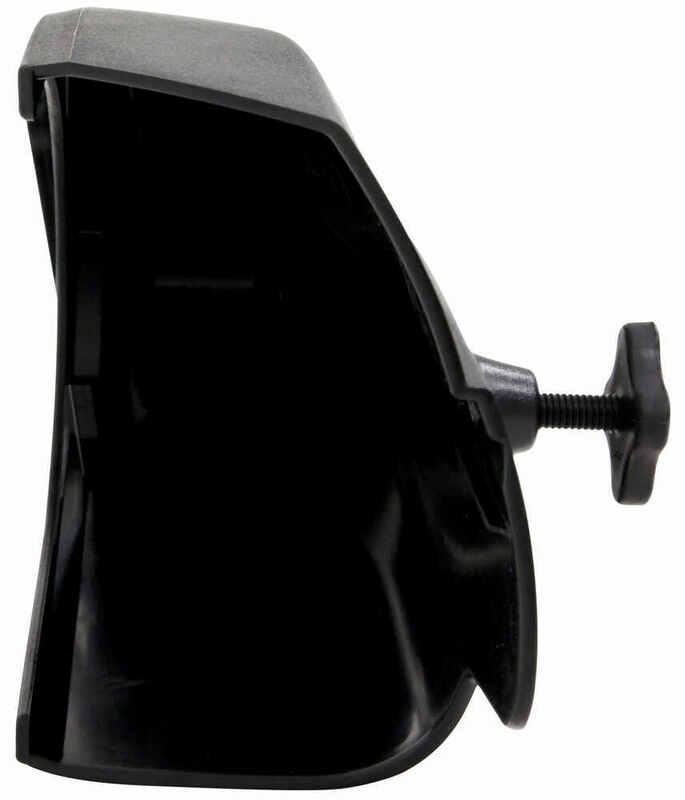 Today we're going to review part number 10901 this is the CIPA Custom Towing Mirror. It's a slide on design. This one is for the driver's side of the vehicle. This is a custom fit design. 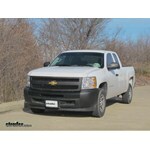 This one is designed to fit the 2007 to 2013 Chevrolet, Cadillac and GMC trucks. What I would recommend is go to the product page on our website of this part number and at the bottom of the page it will list the years and models of vehicles this would fit on and it even shows the picture of the mirror types that this is designed to fit on. 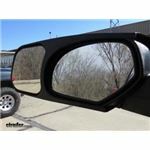 This towing mirror will slip over your factory side view mirror to extend your line of sight. It allows you to safely and easily change lanes and pass and park while towing a trailer. It has a manual adjusted mirror here that you can just push on to adjust it just like that. This will let you customize your view. 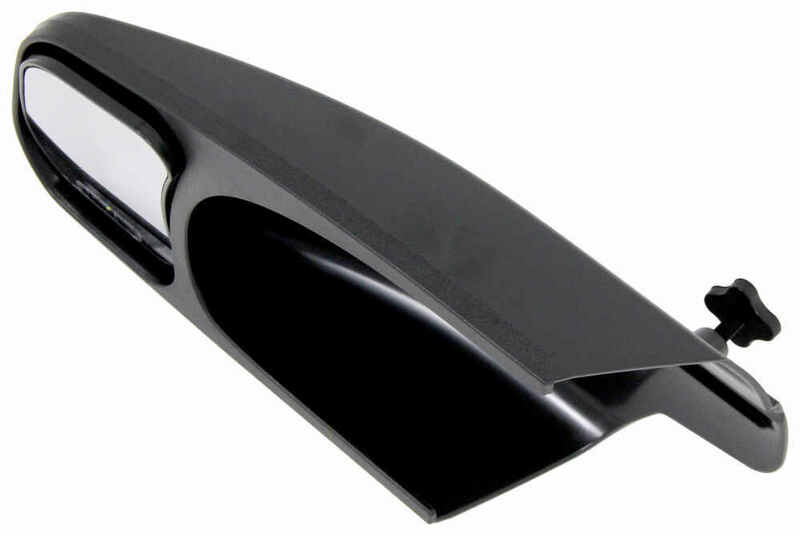 Has an aerodynamic shape to it and when you install it with the included parts it gives you a very tight fit to help prevent vibration and wind noise. This slip on mirror will maintain your aerodynamics of the factory mirror. 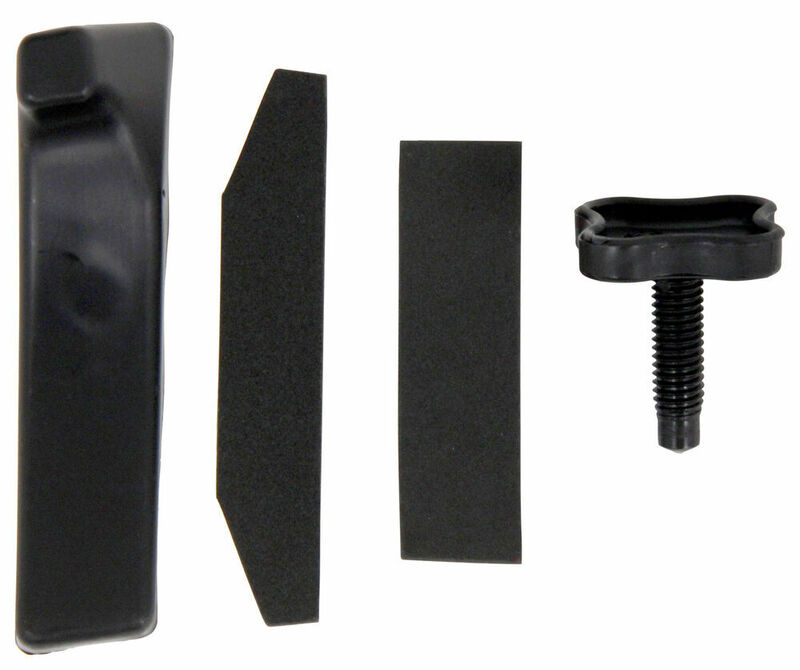 It uses the felt covered pieces to go in there and protect your factory mirror and to use the wedge to lock it securely onto your factory mirror. Again this is custom designed for your vehicle. This add on towing mirror will not obstruct your factory mirror and will not interfere with adjustments to your factory mirror. Using the pieces that's shown here, it's a tool free installation. 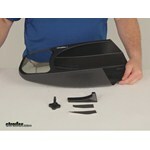 These pieces are made of an ABS plastic and the mirror itself has a durable ABS plastic housing. 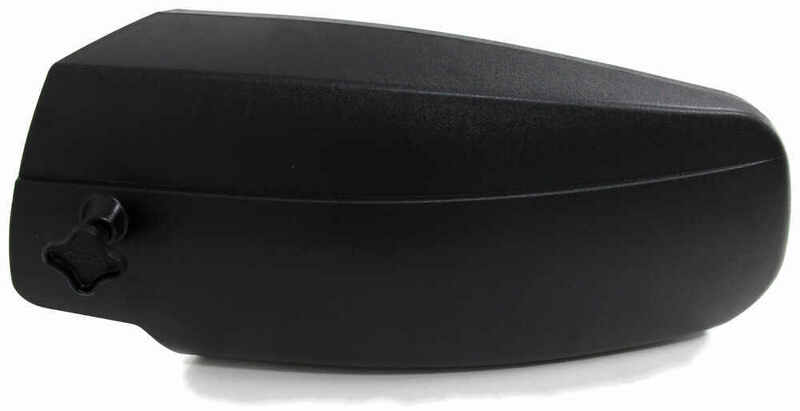 The mirror face is a scratch resistant face and this part is for one piece only, the driver side mirror. I do want to give you a few measurements on this. The overall length from end to end is right at 18 inches. Now the mirror itself is going to be about four and a half inches wide. The height is going to be right at about 6 inches tall. Basically the way you go to install this, you'll see that there's two pieces of a felt material with sticky tape on the back, this wedge and then this threaded thumb wheel. What you would do is when you go to install this you'll take the thinner piece of felt and you'll look and there's a little spot in here that will say foam tape and it's a boxed in area that's exactly where this shows you to tape it on to. The reason you put this on here is that this foam padding will protect your factory mirror. Then you'll take the other piece of the foam padding and put it onto the wedge itself. Then basically what you would do is you would slide this on to your driver's side mirror and then on the back of your wedge you'll see there's a cup shaped opening right there, that would slide once it is on your mirror, you would slide this all the way in here until that cup shaped on the back of the wedge would line up with this hole and then you take your threaded thumb wheel, just put it into that hole and as you thread it down, what's going to happen is it's going to push on this wedge and push it and make a tighter fit up against your factory mirror. You just tighten that down and snug it down, you don't have to over tighten it. Once you do that it will keep the slip on mirror onto your factory mirror so that there's no movement at all. Very simple toolless installation. That should do it for the review on part number 10901 the CIPA Custom Towing Mirror. It's a slip on design and this one is for the driver's side of the vehicle. .
Order: RelevanceNewestRating - High to LowRating - Low to High Durable mirror slides over the side-view mirror on the driver's side of your vehicle to extend your line of sight while you're towing. Felt-covered wedge lock securely fastens the slip-on mirror in place. Tool-free installation. Do you have a question about this Replacement Mirror? 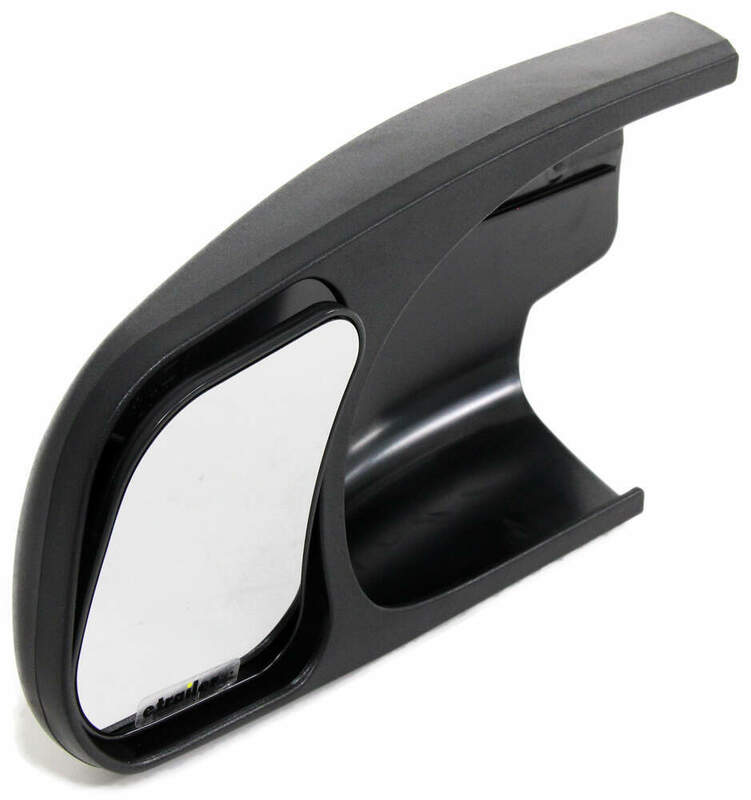 We have universal style tow mirrors that will work great on your 2018 Mercedes Benz Metris like the K-Source Tow Mirror # KS3990 but nothing custom fit like the # 10901 that you mentioned. The universal mirrors mentioned though fit very well and are very stable. I looked up the mirrrors of your vehicle and they would easily be compatible. The Longview Custom Towing Mirrors, # CTM1600, will fit the 2007 GMC Sierra 1500 SLT with the new body style. We also have the CIPA Custom Towing Mirrors, # 10901 (Driver Side) and # 10902 (Passenger Side) that will fit your truck as long as it does not have telescopic factory mirrors. 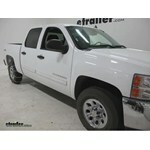 I spoke with the manufacturer and there is not a custom fit towing mirror for the 2005 Chevrolet Colorado at this time. However, part number # KS3891, is our most popular universal tow mirror. It's very easy to install and comes with a ratcheting strap to adjust the tension for a nearly perfect fit every time. 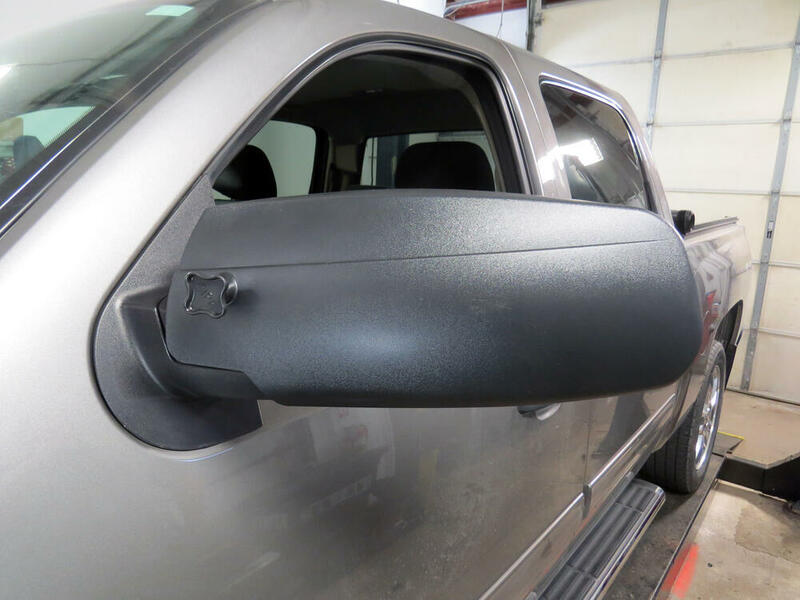 Yes, the CIPA Custom Towing Mirror # 10902 that you referenced will fit the passenger side of your 2014 GMC Sierra as long as its not a 1500. For the driver side you would want part # 10901. I attached install videos for this mirror on a 2014 GM truck similar to yours for you to check out also. 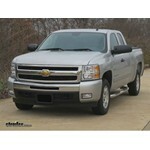 I found a set of mirrors that will work on both your 2011 Chevy Silverado and your 2009 Chevy Tahoe. You could use a CIPA Custom Towing Mirrors, part # 10901, for the driver side, and a CIPA mirror, part # 10902, for the passenger side. I spoke with my contact at CIPA and she confirmed that these will work on both vehicles and will allow you to still fold the mirrors in if needed. These mirrors are pretty easy to install and could go from your Silverado to your Tahoe pretty easily. Yes, the CIPA towing mirror # 10901 and # 10902, will fit the 2012 GMC Yukon XL Denali. To make sure, take a look at the pictures I have included. The CIPA mirrors fit over the mirrors that look like those pictured. I went out to the warehouse and pulled a CIPA Custom Towing Mirror, Driver Side, # 10901, to measure how far the mirror portion is beyond the factory mirror on a 2010 Chevy Suburban. From the edge of the opening where the end of your factory mirror will be to the end of the glass it is 5 inches. To the center of the glass it is about 2-1/2 to 3 inches. So you will get at least that much more extension when using this towing mirror. The passenger side mirror is # 10902. 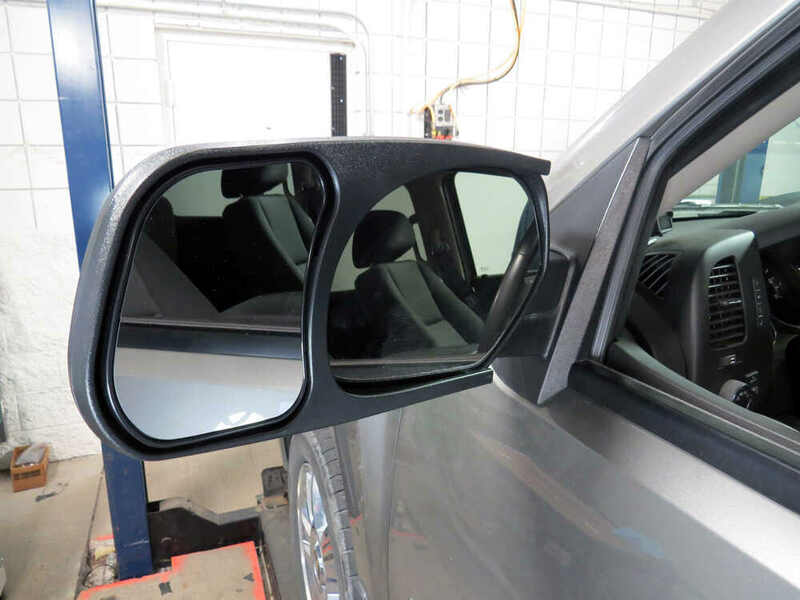 The CIPA Custom Towing Mirrors, part # 10901 for the driver side, and # 10902 for the passenger side will work with your 2010 Tahoe if the mirrors on the vehicle are the same as those shown in the photos on the product description page. To see those photos, click on the provided link. We also carry a set of Longview Towing Mirrors, part # CTM1600 that will work with your Tahoe. We have a product demonstration video for these mirrors, click on the provided link. You can now order replacement hardware for several CIPA mirror models 10900, # 10901, or # 10902 using part # CM10903. CIPA towing mirror # 10901 is a fit for your 2014 Chevy Tahoe. This is the driver's side mirror. For the set that includes both driver's and passenger's side mirrors you can use # CM10900. I have linked some videos showing example installations for you. We do offer custom fit towing mirrors for the 2007 Chevy Tahoe individually for the driver side, part # 10901 and the passenger side, part # 10902. 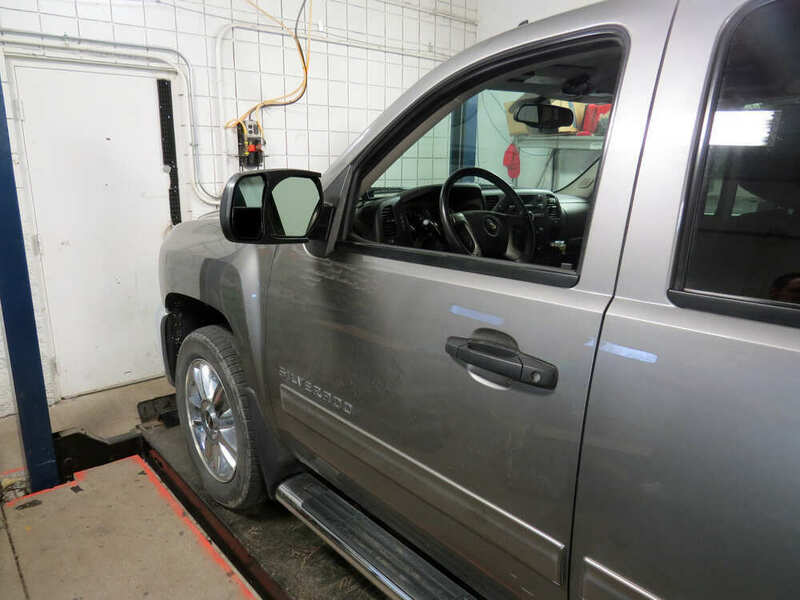 CIPA towing mirror # 10901 is listed as a fit for the 2014 Chevy Silverado 1500. It will not fit if the truck has telescopic factory mirrors. I have linked a video showing installation. If your mirrors look like the ones in the video then the CIPA mirror will fit. 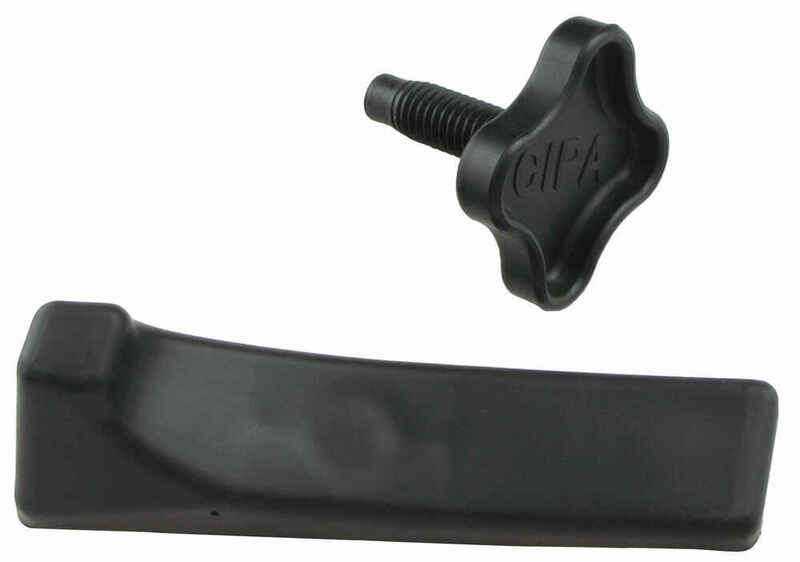 Yes, the CIPA Original Custom Towing Mirror Slide-On Mirrors, item # 10901 and # 10902, are the correct fit for your 2007 GMC Yukon and will not cause a problem with the turn signals in the mirrors. We also have a set of mirrors from Longview that will work with your Yukon. The part number for this set of mirrors is # CMT1600. 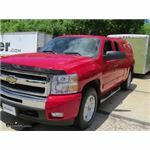 The CIPA towing mirror, driver side, # 10901, will fit a 2012 Chevy Suburban as long as it does not have telescopic mirrors. 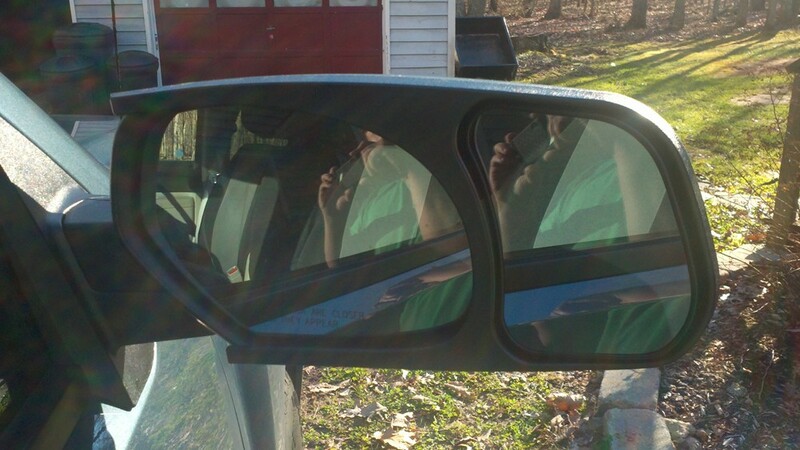 The matching passenger side mirror is # 10902. I have included a link to a video review of the mirrors for you. Highest quality replacement mirrors for the best price. Most detailed, accurate replacement mirror information available.